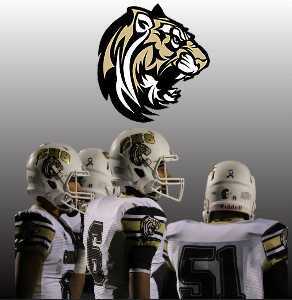 The Conroe High School Tigers Varsity Football Team competes in District 12-6A. The Tigers finished the 2017-2018 season 1-8 overall and 1- 5 in district play. Coach Robert Walker and his Tigers had a long season last year, as it was a rebuilding year for the Tigers. 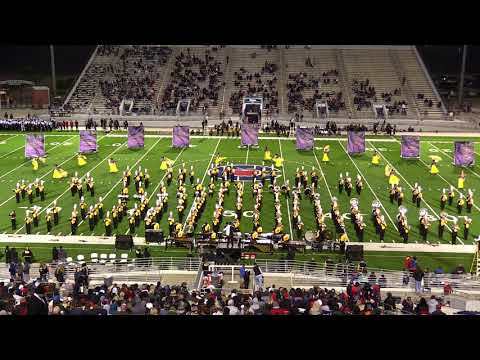 The Conroe Tigers play at the legendary Buddy Moorhead Stadium, which holds a capacity of 8,421. The stadium first opened its gates in 1962 and is played on artificial turf, shared between Conroe High School and Caney Creek High School.